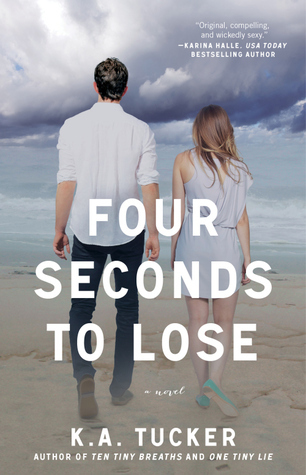 Four Seconds to Lose (Ten Tiny Breaths #3) by K.A. Tucker. Publication: November 4th 2013 by Atria Books.